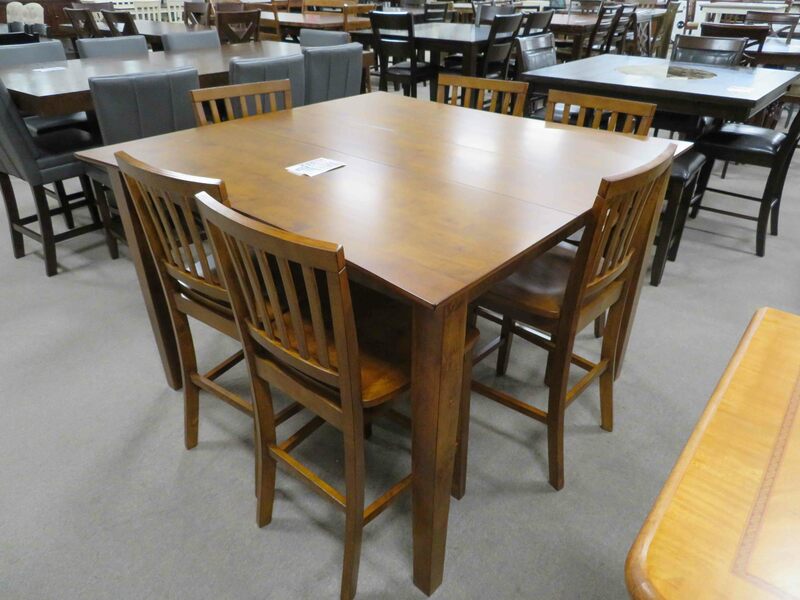 Heavner Furniture Market brings Raleigh the best in leading-brand, affordable furniture by stocking our inventory with furniture market samples. 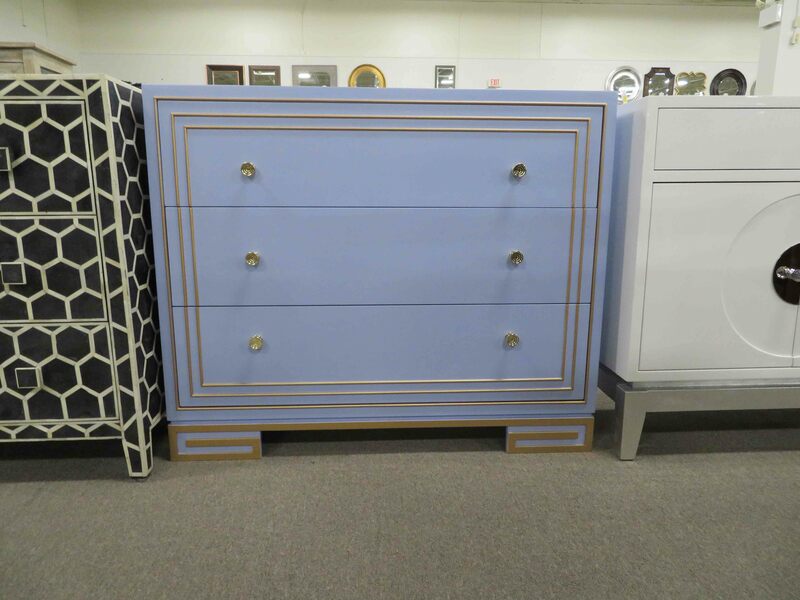 These pieces are typically one-of-a-kind items that have been made specifically for display at furniture shows around the world. 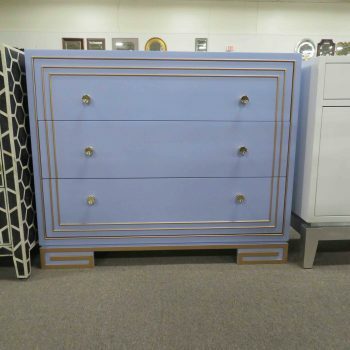 At the conclusion of many shows, we purchase these furniture market samples at a fraction of the dealer’s original cost. By doing this, we can ship large quantities of items back to our two locations and pass the savings down to you. 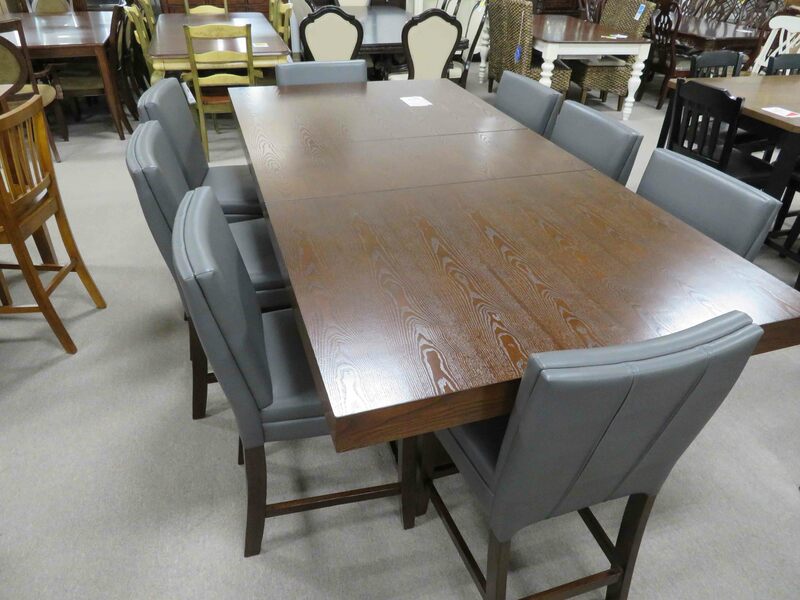 As our goal is to always provide our customers with the highest quality, most affordable furniture possible, we will continue purchasing furniture market samples so you can continue finding great new deals every day! 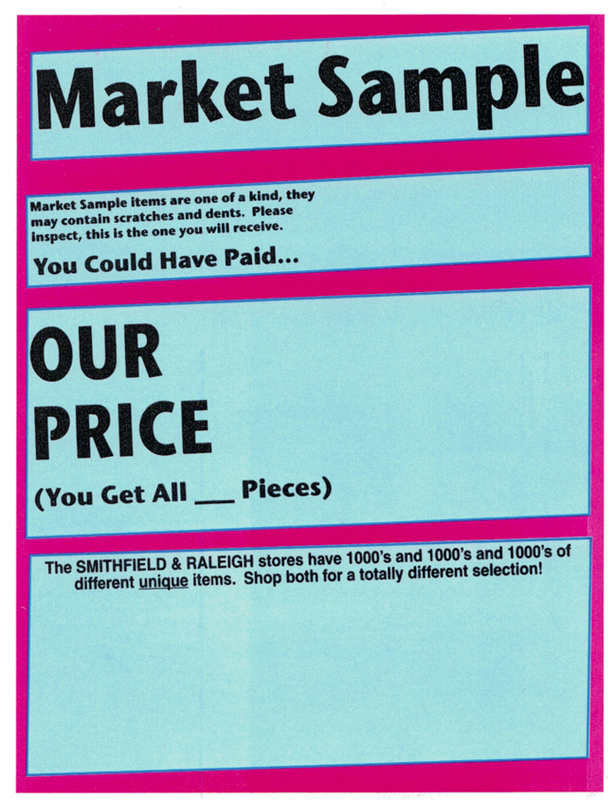 Look for the “Market Sample” Tag! 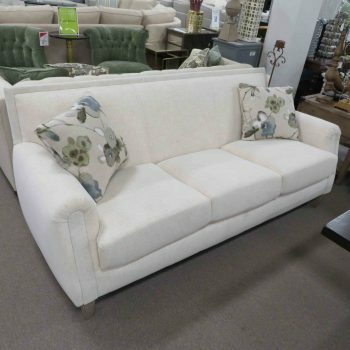 As you explore our enormous showrooms, you will discover other ways to save. If you have an item you’d like custom-made, look for special purchase tags. 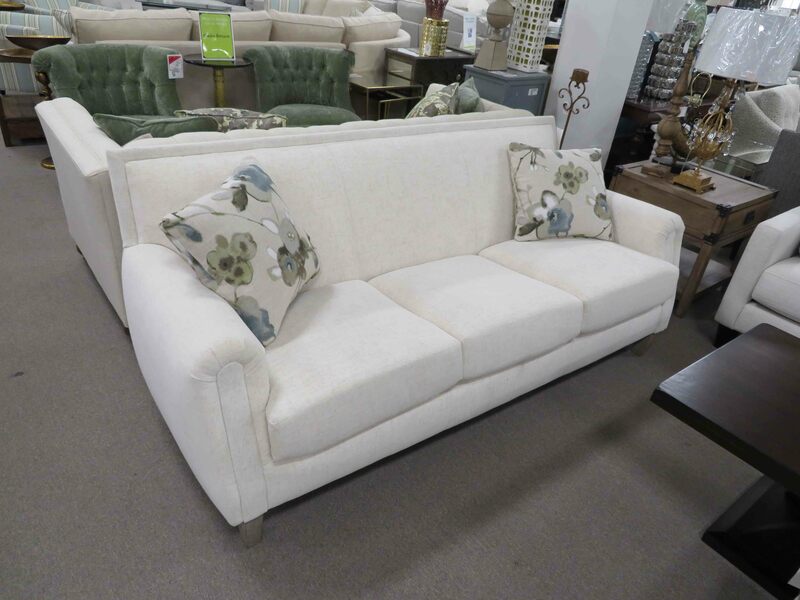 You will also see specially marked pieces labelled as “direct imports” and “factory closeout” items as well. 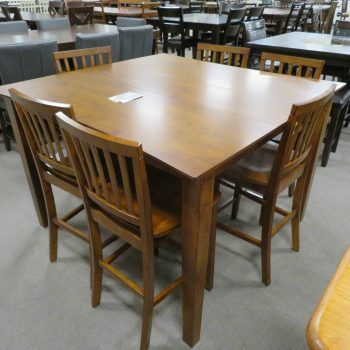 There are thousands of great furniture market samples to be had at Heavner Furniture Market. If you would like to speak with one of our deals experts, you can always contact our Raleigh location by calling (919) 881-9200 or our Smithfield location by calling (919) 934-0551. If you prefer to be contacted via email, you can fill out a brief contact form and a member of our team will be in touch with you shortly. 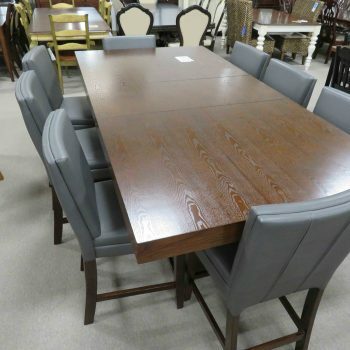 For the very best in affordable furniture, come see us today!